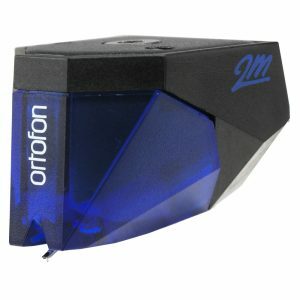 At Ortofon we constantly look for new technology to be used in our products and push the performance of existing technology. Thus we assure the highest level of performance and quality. The Kontrapunkt models and MC Jubilee became market standards and are among our most popular cartridges. 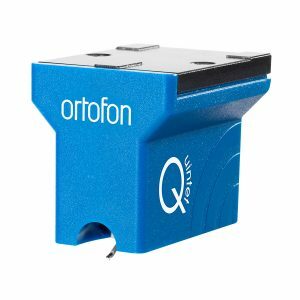 Nevertheless Ortofon decided to develop a new cartridge series that is even more ambitious. 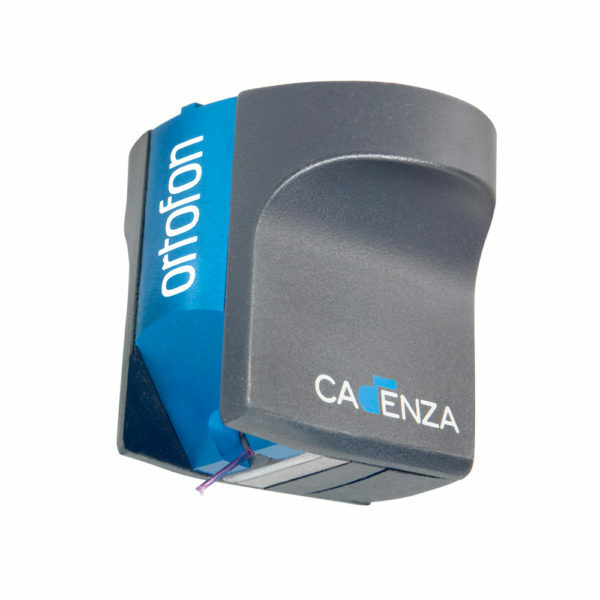 By carefully implementing cobalt-iron pole pieces, new improved winding process on the armature, using extruded aluminium housing in the models as well as other changes, we have been able to reveal new possibilities in performing the analogue information. 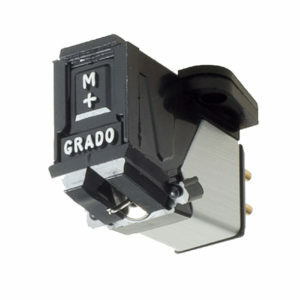 It was also decided to make a more complete range of cartridges, which meant an introduction of a moving coil Cadenza Mono model to support our customers, who have an extended interest in micro groove mono records. We believe that our faithful and new customers will enjoy the playback of their precious analogue records even more now. Cadenza (from Italian: meaning cadence) refers to a portion of a concerto in which the orchestra stops playing, leaving the soloist to play alone in free time, without a strict, regular pulse. A cadenza can be written or improvised. It’s usually the most elaborate and virtuosic part that the solo instrument plays during the whole piece. At the end of the cadenza, the orchestra re-enters, and generally finishes off the movement. During the 19th century, composers began to write cadenzas out in full. Others wrote cadenzas for works, where the composer had intended for the solo to be improvised, in order for the soloist to have a well formed solo that they could practice in advance. Some of these have become so widely played and sung that they are effectively a part of the standard repertoire.